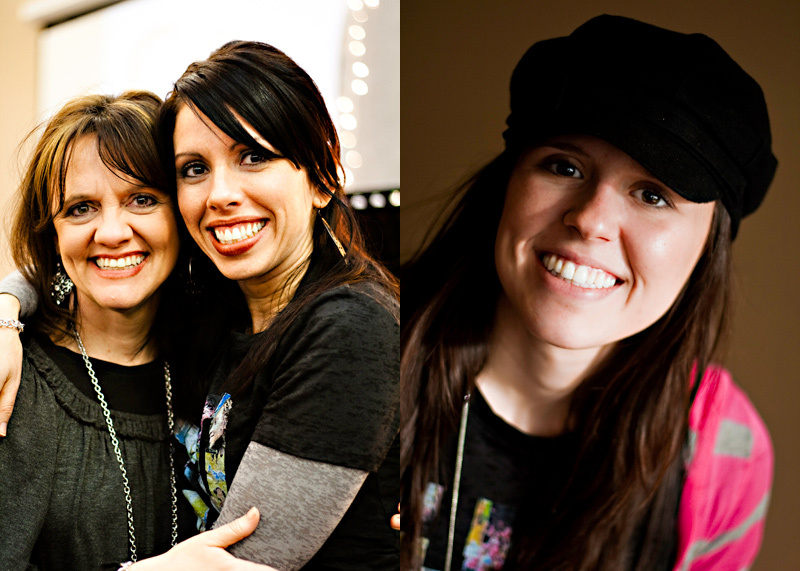 Tiffany Zajas Photography: girls getaway 2010. 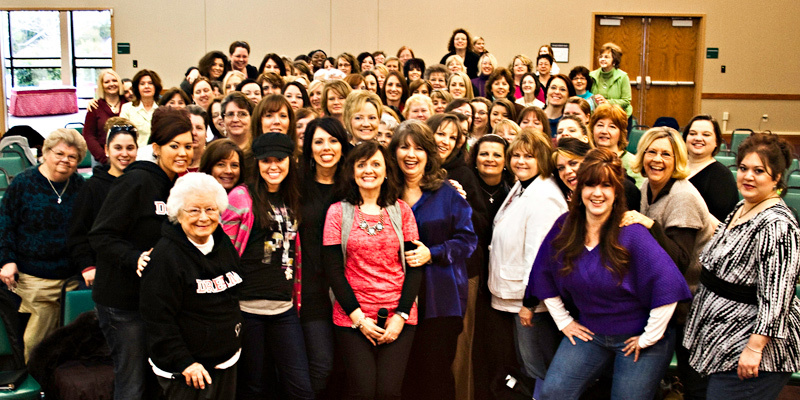 Last week I had the wonderful opportunity to go to the One Heart Ladies Ministry's Girls Getaway. It was a time of fellowship, relaxation, and pursuing God and the dreams He has placed in our hearts. Shelayne McDaniel is our Ladies Director for the Assemblies of God here in Tennessee, and she did an fantastic job putting together and hosting this event. I absolutely love her and her heart for God and for ministering to others. 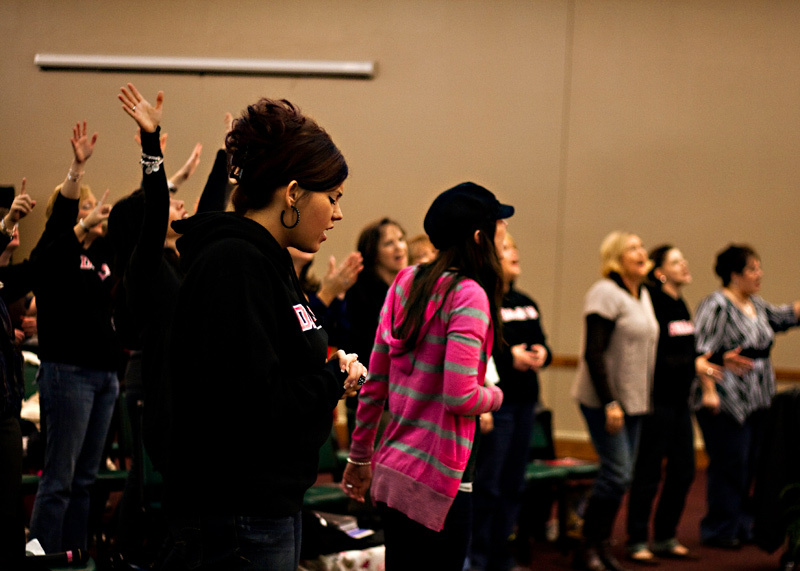 Tracee Davidson (our Girls Director for TN) did an amazing job leading us in worship during each of the sessions. We were so excited to have Debbie Lindell (Lead pastor's wife of James River Assembly of God) and her daughter Savannah with us. 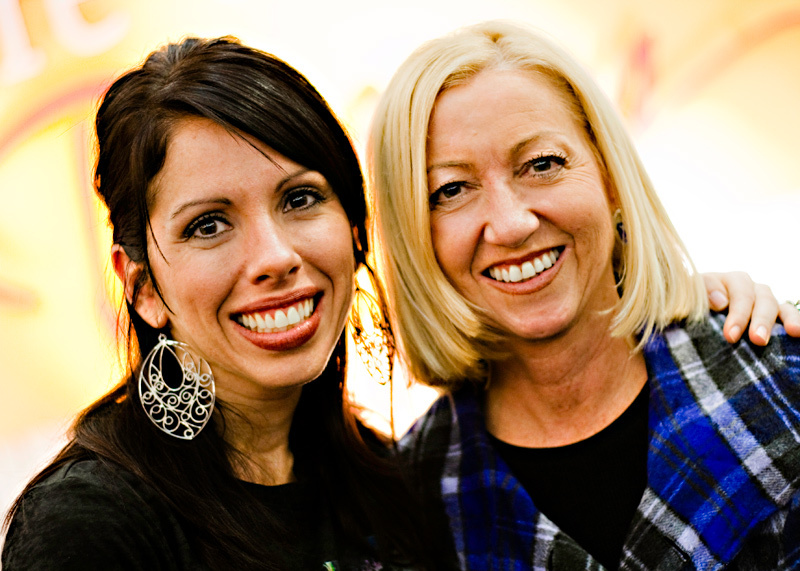 Debbie was our main speaker for the getaway, and it was such a blessing having her there to share her heart and to speak into the lives of the women there. 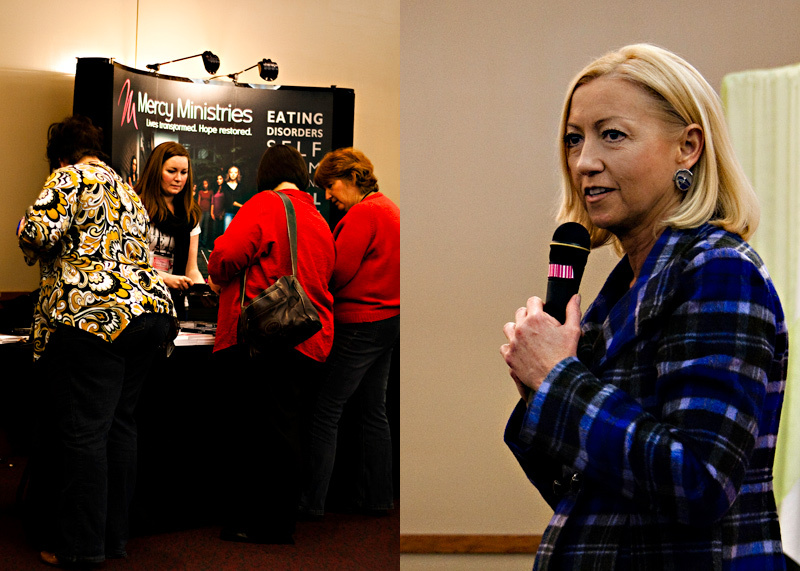 Nancy Alcorn (the founder of Mercy Ministries) also spoke, and it was incredible getting to hear her testimony and see how God has used her to drastically change the lives of many girls. I highly encourage you to go check out their website and to consider donating to their mission. 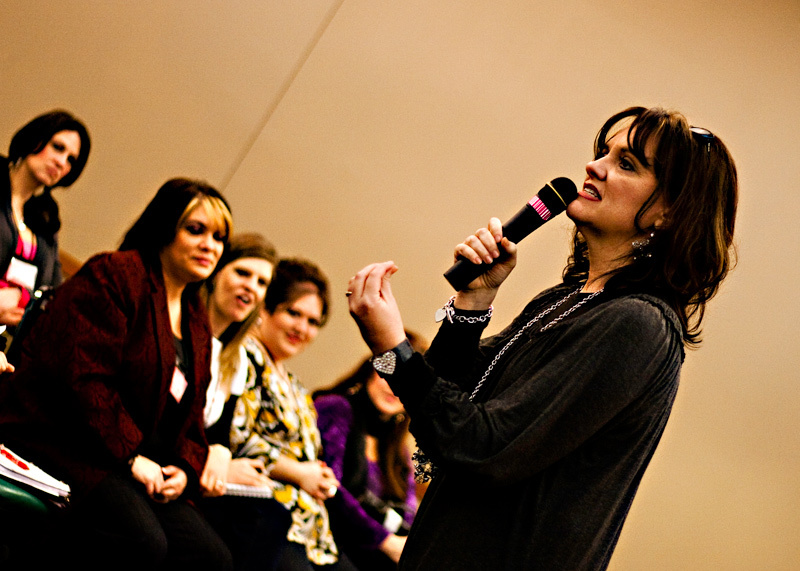 If you missed out on this event, don't you worry...this summer (July 8th - 10th) we're having a girls conference at the Embassy Suites in Murfreesboro, TN featuring Lisa Bevere as our main speaker. If you would like more information on this, please shoot me an email at tiffany [at] zajas [dot] com and I'll keep you posted when we have more information! I LOVE Lisa Bevere! 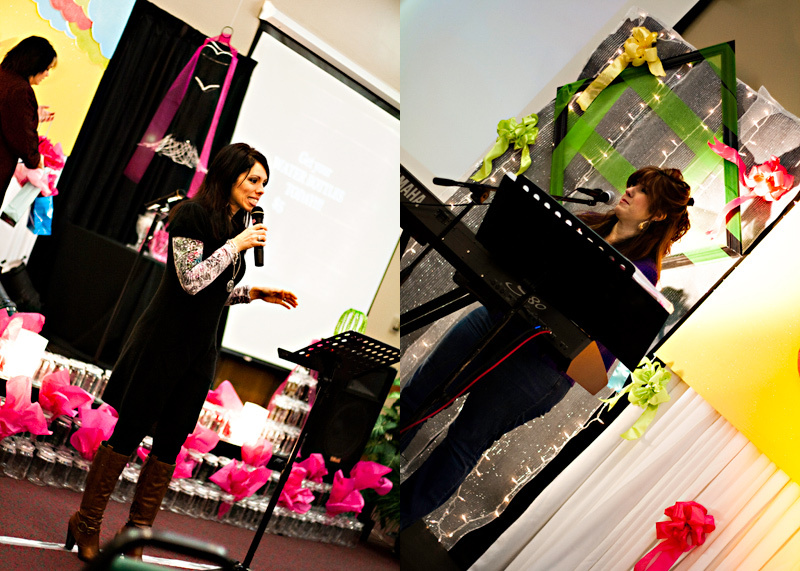 We did her DVD's "Fight like a Girl" in my ladies Bible Study. Then I borrowed them & my hubby & I watched them. She is so amazing!! giving our friends the grand tour of Nashvegas. the situation 2010: our snowed in weekend!